Practical Magnetic Roll Dimensions - Length 10 feet, Wide 1 inch & Extra-Thick 2mm (0.08") ready to be used for all your needs. PREMIUM Quality Material with Long Lasting Anisotropic Magnet! 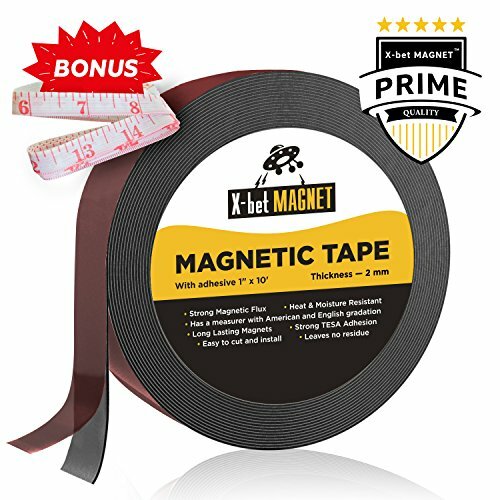 Magnetic Roll: 1-Inch x 10 Feet.